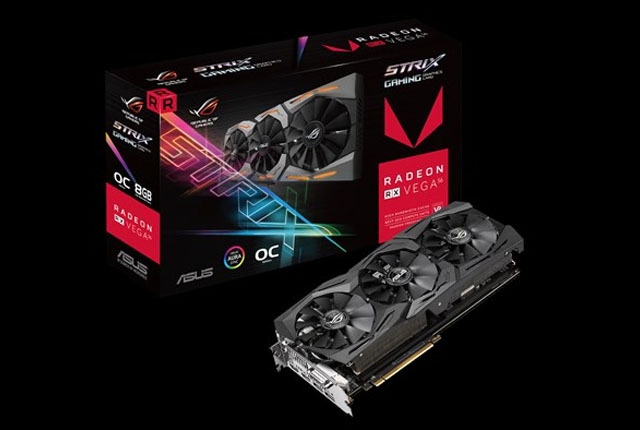 If you’re into the latter, or aspire to be part of the top tier of the Master Race, then the ASUS ROG Strix RX Vega 56 is the graphics card for you. 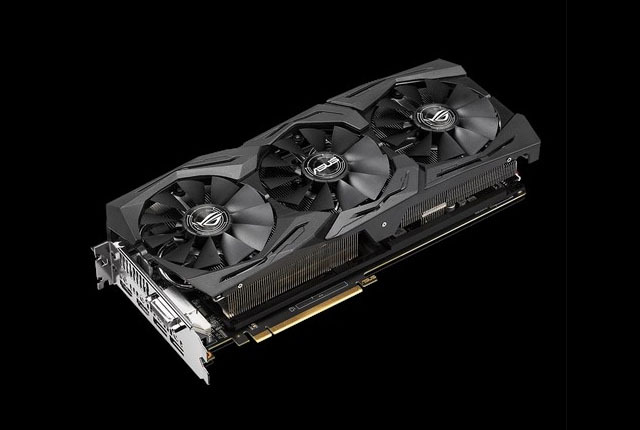 The card is based on AMD’s Radeon RX Vega 56 GPU, and offers serious performance for hard-core gamers. High frame rates at high resolutions are possible thanks to a range of features in the ASUS card, including improved cooling with MaxContact Technology. This ensures more of the GPU is in contact with the heatsink, which is then cooled by Wing-Blade 0db fans. The result is 40% more heat-dissipation area and the card does not overheat during heavy gaming sessions. Tests by ASUS show that under 3DMark 11 Extreme, the ROG Strix RX Vega 56 ran 20% cooler than a reference Vega 56, and was 3-times quieter. The result of the efficient cooling in combination with the Vega 56’s 8GB of HBM2 VRAM, 3,584 stream processors, and GPU boost clock of 1,573MHz means gamers can play the latest titles on max with high frame rates. Doom – 47.1 frames per second. Gears of War 4 – 42.9 frames per second. Not only are the standalone numbers impressive, the tests also revealed that this was 10% faster than the performance of a reference Vega 56. 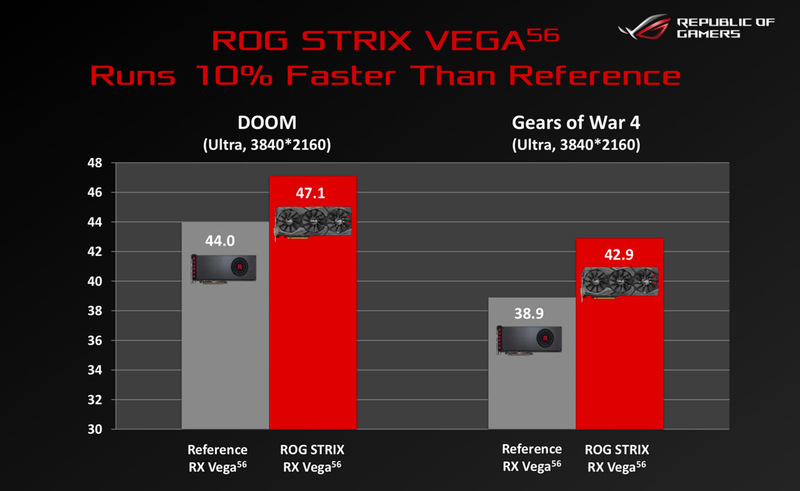 Another impressive figure from the tests was that while running Doom in 4K, the ROG Strix RX Vega 56 never dipped below 30 fps – and peaked at well over 60 fps. With solid hardware and excellent performance ticked off the checklist, the next two requirements gamers look at are lighting and overclocking. 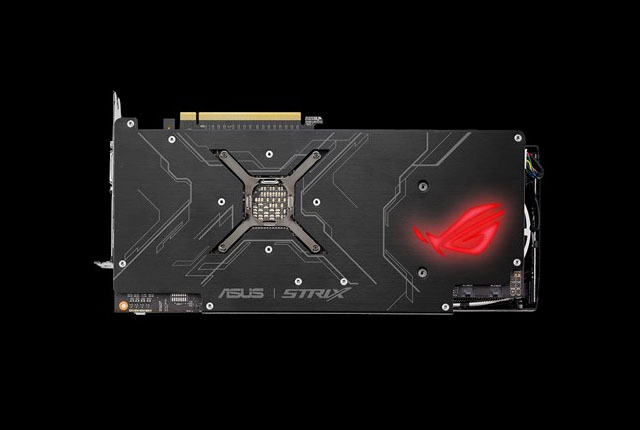 The ROG Strix RX Vega 56 features Aura RGB Lighting on the shroud and backplate, and features ASUS Aura Sync – RGB LED synchronisation technology that enables system personalisation. OC Mode – Maximum overclocking. 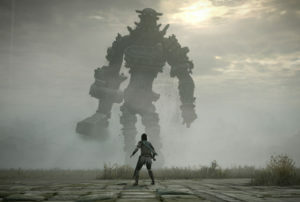 Gaming Mode – Balance between performance and silence. Silent Mode – Quiet mode for productivity and media use. 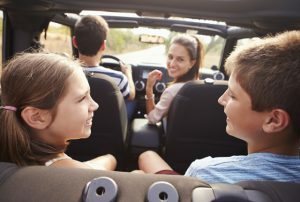 Custom Profile – A professional custom profile set-up. The card’s specifications are detailed in the table below. For more information, visit the ASUS website.